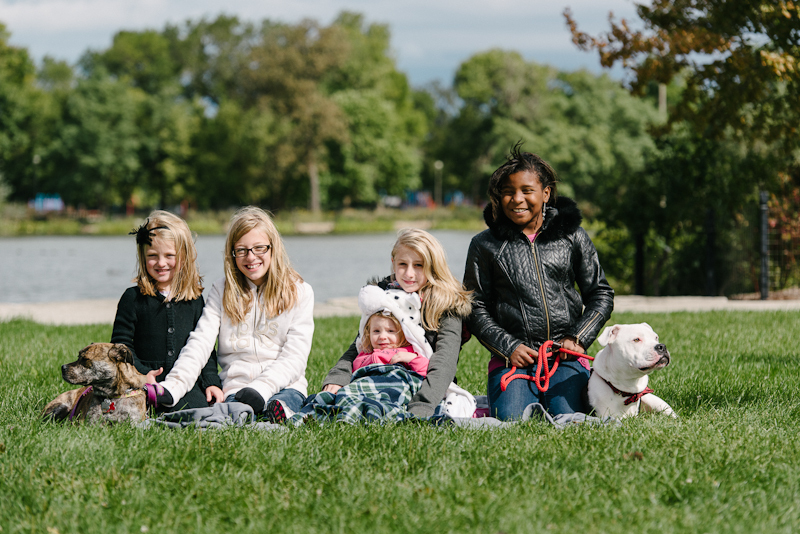 In September I had a chance to shoot some images for the new 2013 Chicago Pit Bull Rescue “Kids ‘n’ Pits” calendar. 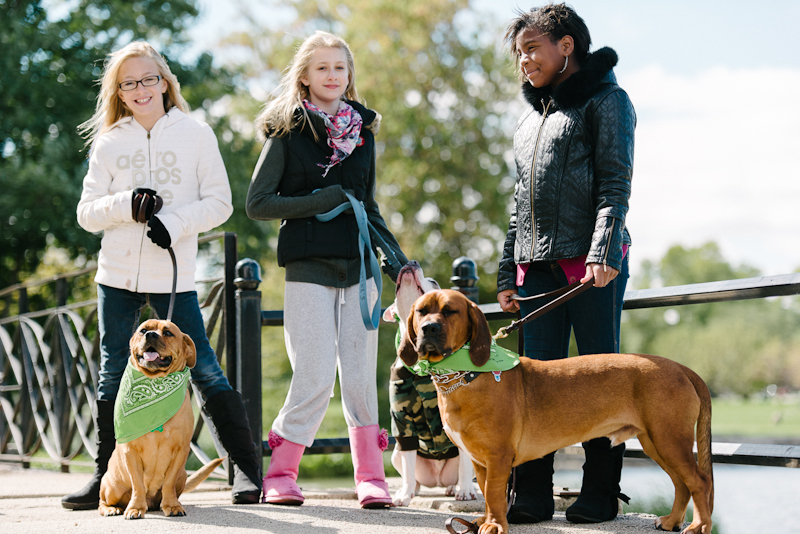 This year we visited Humboldt Park for a change of scenery and to give the dogs a chance to wear themselves out. It was a chilly, windy day but I think everyone had fun and the cloud cover made for some great light! Most images shot on Nikon D800 with 70-200mm VRII and processed in Lightroom 4 with VSCO presets. Lincoln Square German Fest, Part ?